Euro / Eurogame n. synonym for German game. 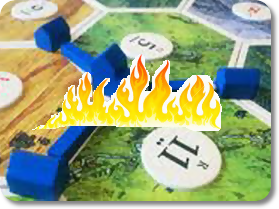 This term emphasizes the more frequent publication of German-style games in other countries in Europe. Ok, that didn’t help as much as I had hoped, so give the podcast a listen and hopefully it will become even clearer. During the podcast, Todd mentions a book which he read to prepare for the show. That is right, there was actually sources used in the show. That is why we bring on the guests, to help raise the level of this show. 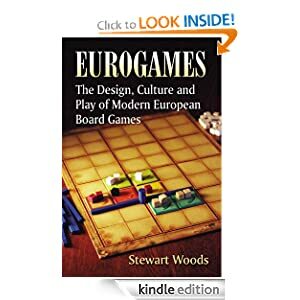 Anyway, the book Todd mentions is Eurogames: The Design, Culture and Play of Modern European Board Games by Stewart Woods. Just remember, that when you are looking at games and think, is this a Eurogame or Ameritrash, you will know it when you see it. 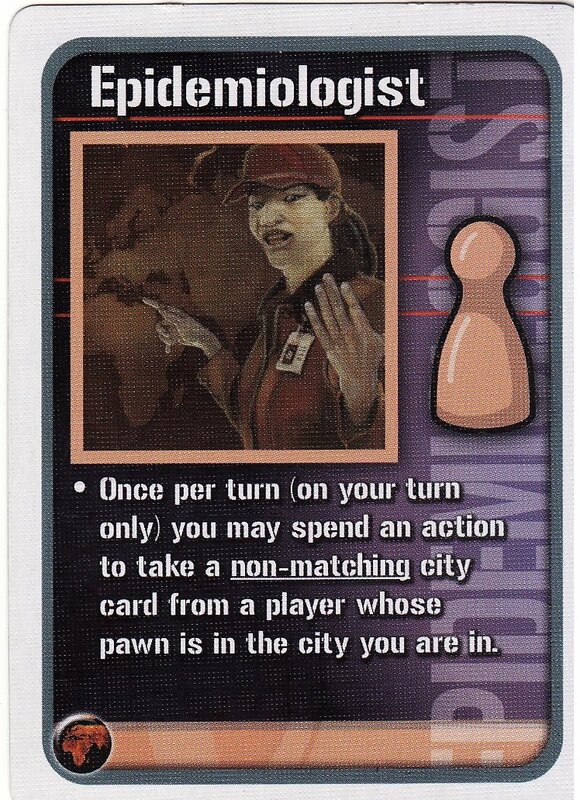 Episode 5 is out for consumption and it is all about Coop games, one of our favorite style of games. And sometimes we get confused between actors, but it is understandable, see they look the same.